So many things to see, so many champions to be! 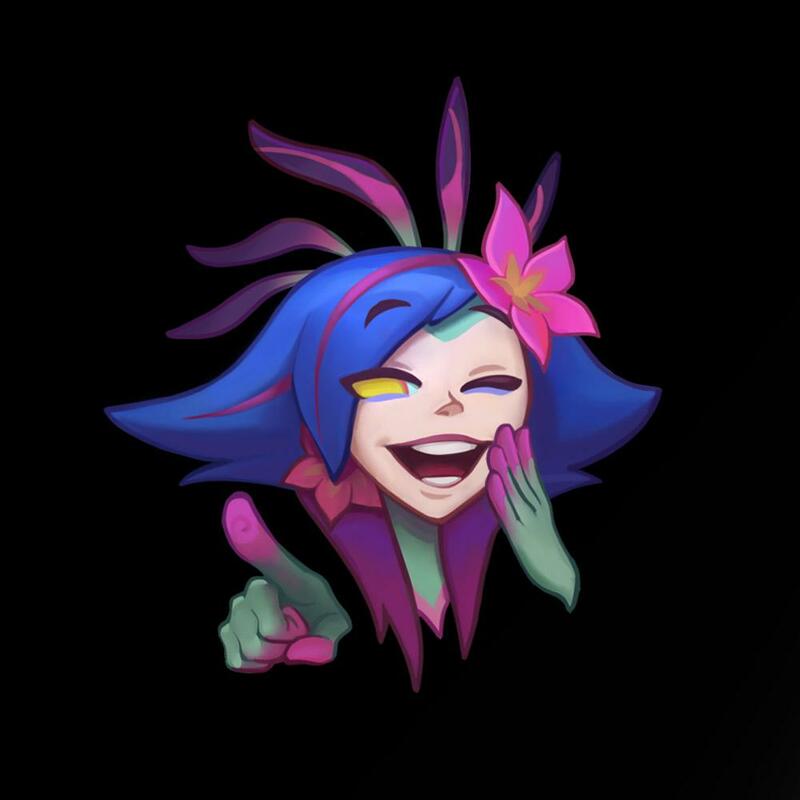 Shapeshift into someone new—Neeko is available now. 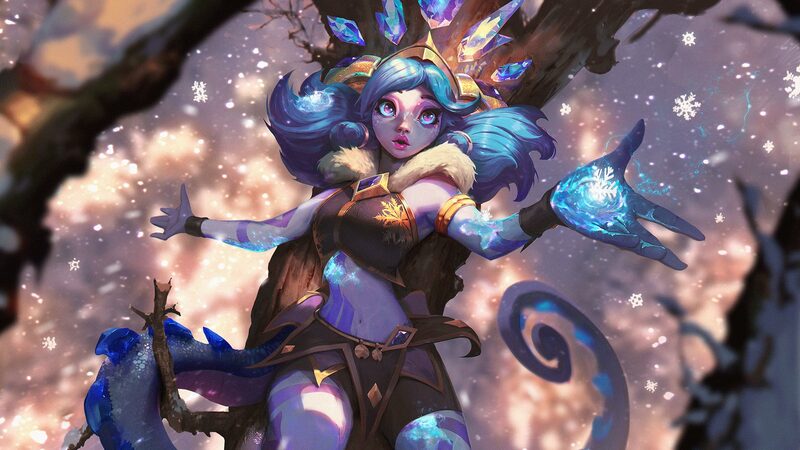 Change colors to match all the seasons with the Winter Wonder Neeko Chroma Bundle for 3177 RP. 350 RP each or 750 RP for all three in the bundle. Available until January 8th at 18:59 AEDT.